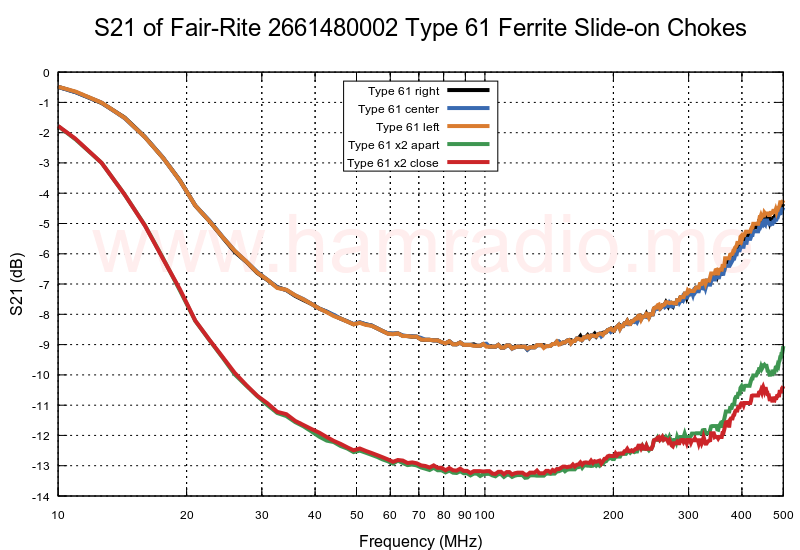 Simulations and testing are shown in these articles about ham radio, and a few other, antennas. 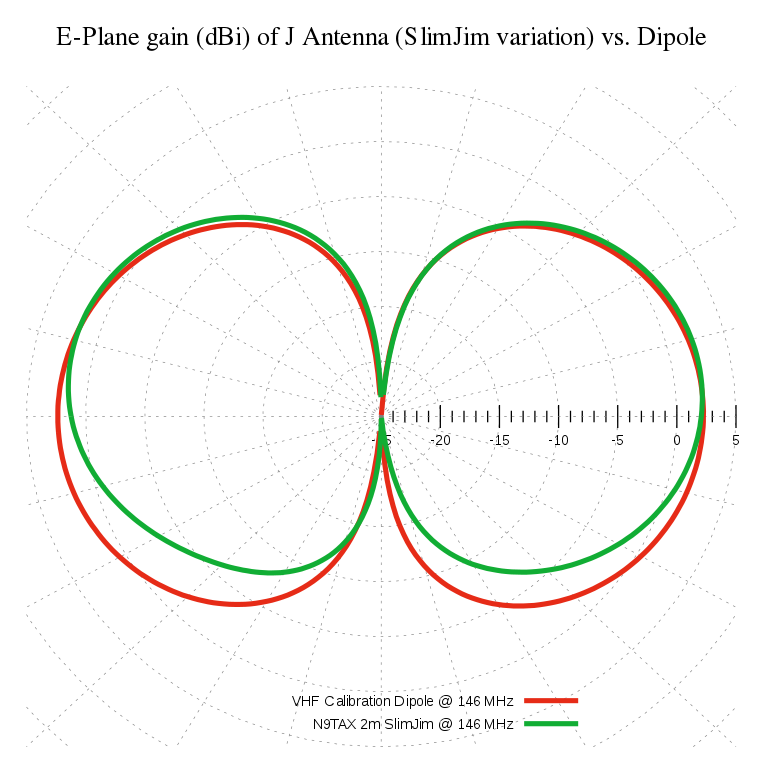 A simple S21 test reveals conductive shields do not change the behavior or ability of a ferrite to perform the role of common-mode rf current choke. 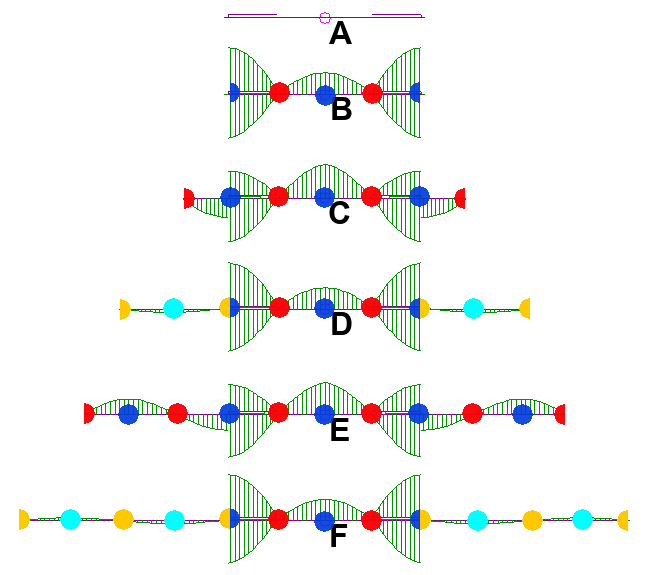 Tests suggest transmission line decoupling stubs are not immune to the conductor past the stub. 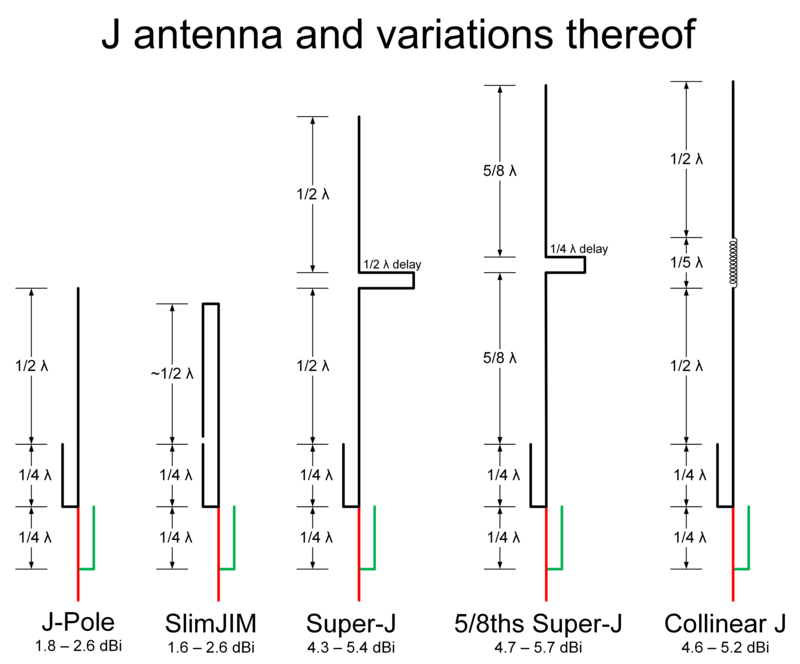 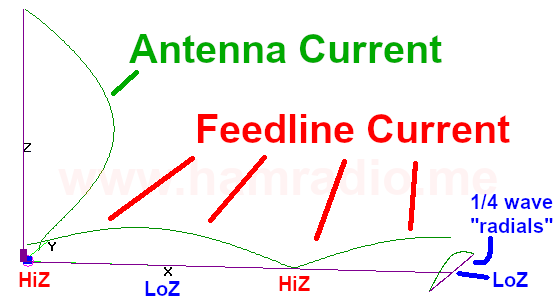 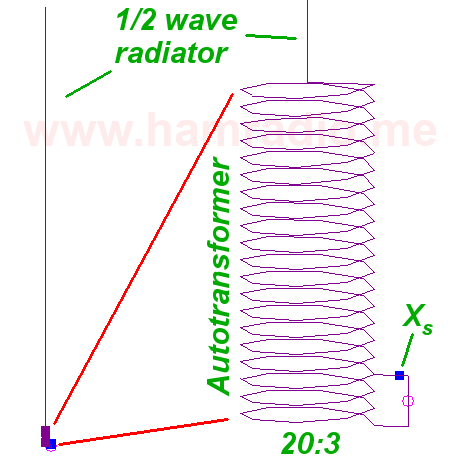 Measurements reveal the effects of common mode current on the J antenna. 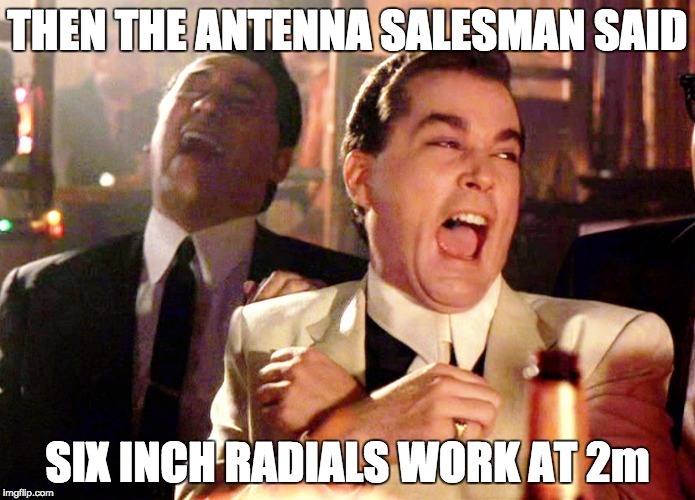 Does one really need to upgrade the antenna that came with your HT? 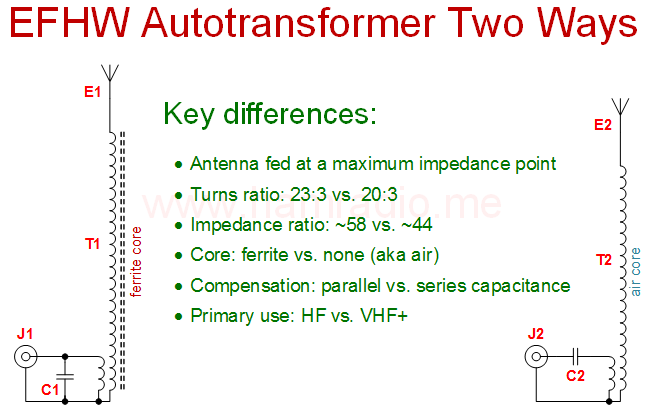 Presented are EIRP measurements of various aftermarket HT aerials to help understand the trade space. 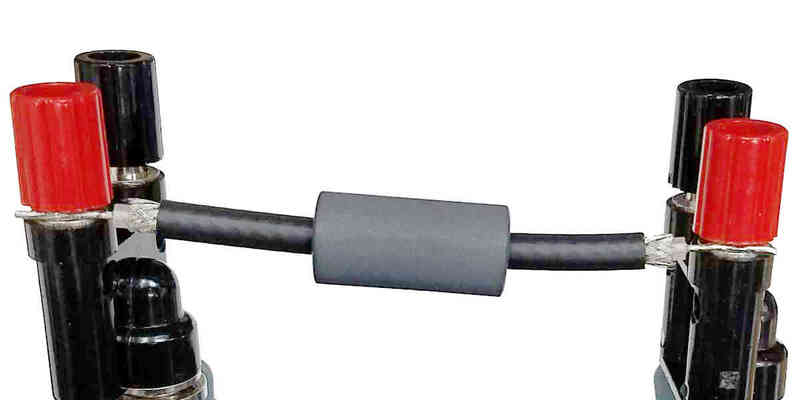 A closer look at type 61 ferrite material in various configurations for RG58 reveals the benefits and insufficiencies of chokes in series. 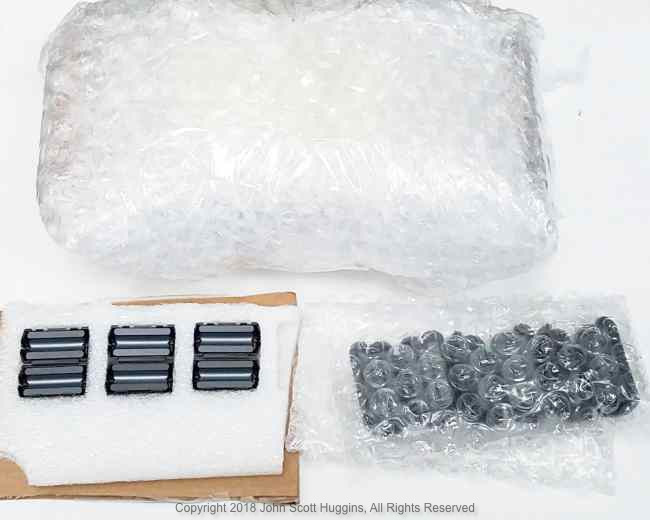 Learning more about several ferrite compositions from the Fair-Rite manufacturer including where to buy them. 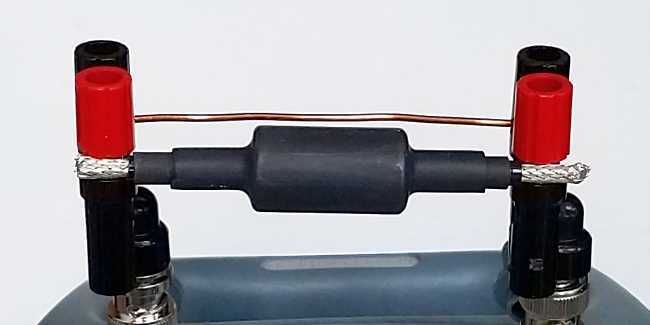 I measure one example of a ferrite coax choke for response over frequency to understand its suitability for VHF and UHF. 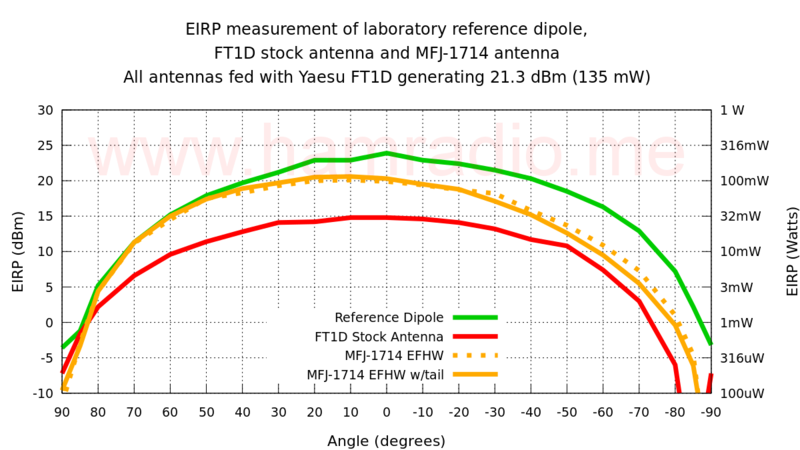 EIRP measurements of the 2m end-fed half-wave HT antenna from MFJ aids understanding a dipole is a dipole no matter where you feed it. 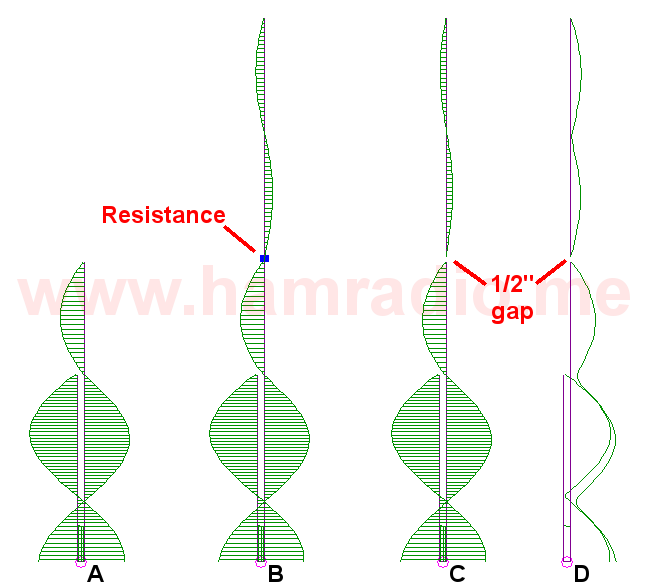 DX Engineering supports the build of the Asymmetrical Hatted Vertical Dipole (AHVD) antenna with standard and two custom parts. 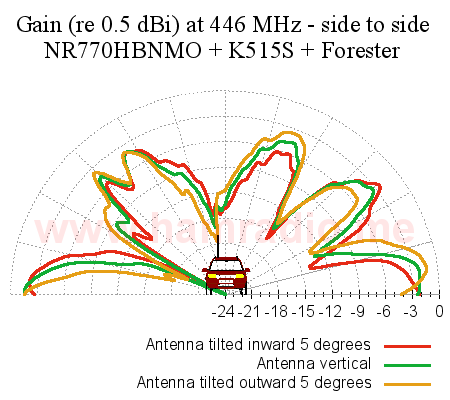 We test a popular VHF/UHF dual band antenna at various angles to reveal antenna tilt on a vehicle matters only in certain circumstances. 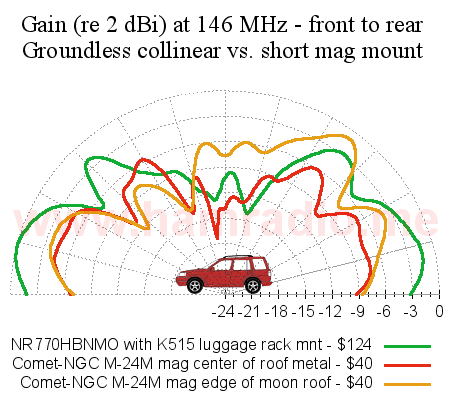 The Diamond Antenna NR770HBNMO paired with their K515S insulated luggage rack mount provides measurable and observable upgrade for my 2015 Subaru Forester 2m/440 mobile. 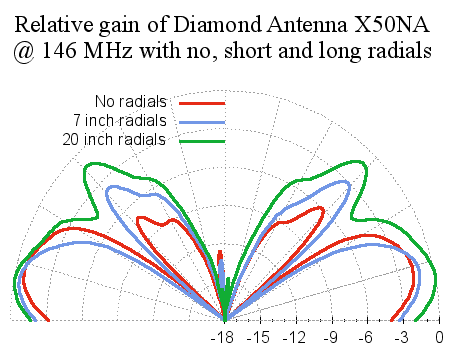 Antenna patterns from a Diamond X50NA reveal how radials of proper size mitigate current running down the feedline and mounting structure. 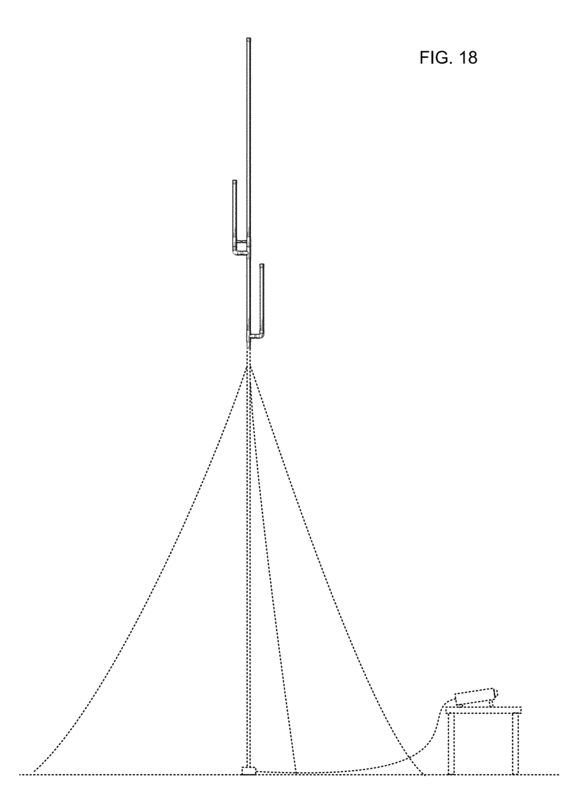 USD798847S1 showcases one more incremental step towards a J antenna that works with masts and feedlines. 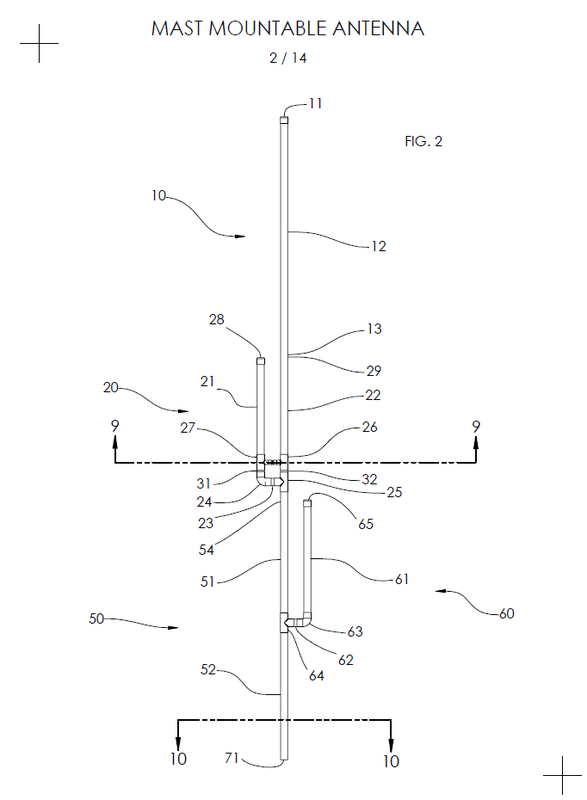 The “mast mountable antenna” patent application is now available to review and critique. 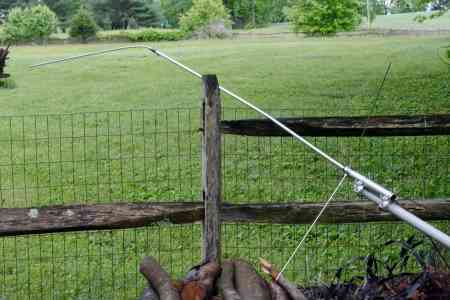 Erroneous specs aside, the N9TAX VHF SlimJim antenna is an exemplary dipole. 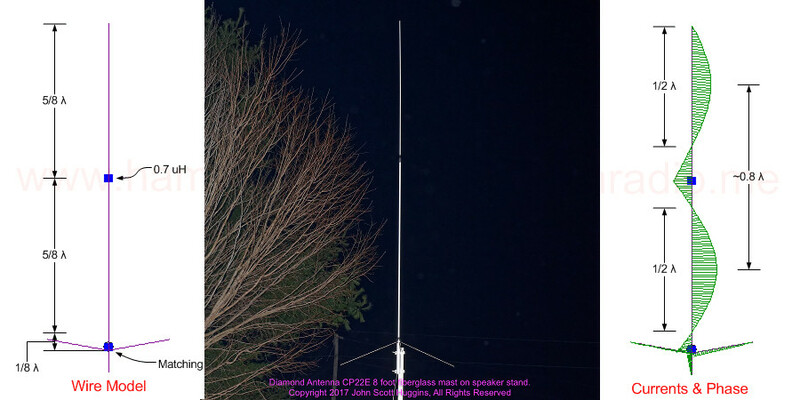 Aluminum comes in varying grades and the Diamond Antenna CP22E demonstrates why not all aluminum is created equal. 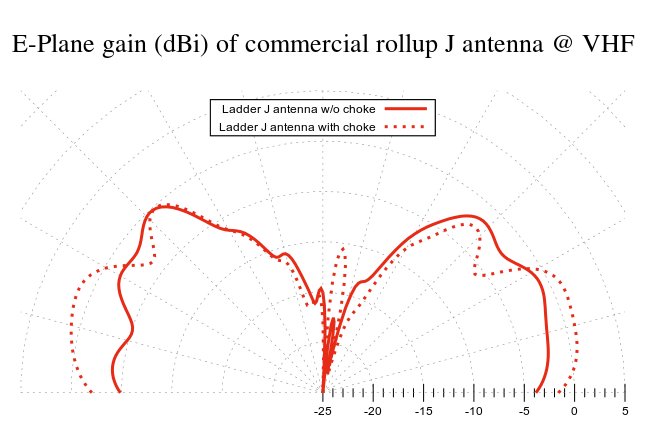 Antennas shipping with ineffective antenna decoupling are on the rise as manufacturers daringly advocate 1/12 wave radials work. 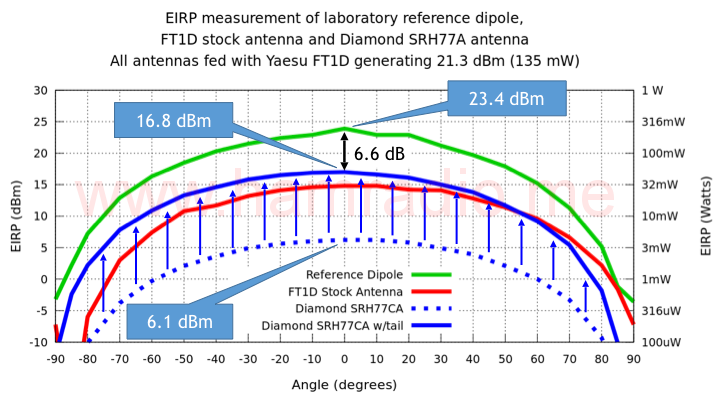 Despite some antenna gain hype, the Diamond Antenna CP22E 2m base station antenna is a remarkable design achieving 5 dBi directivity in a slim low-profile design.